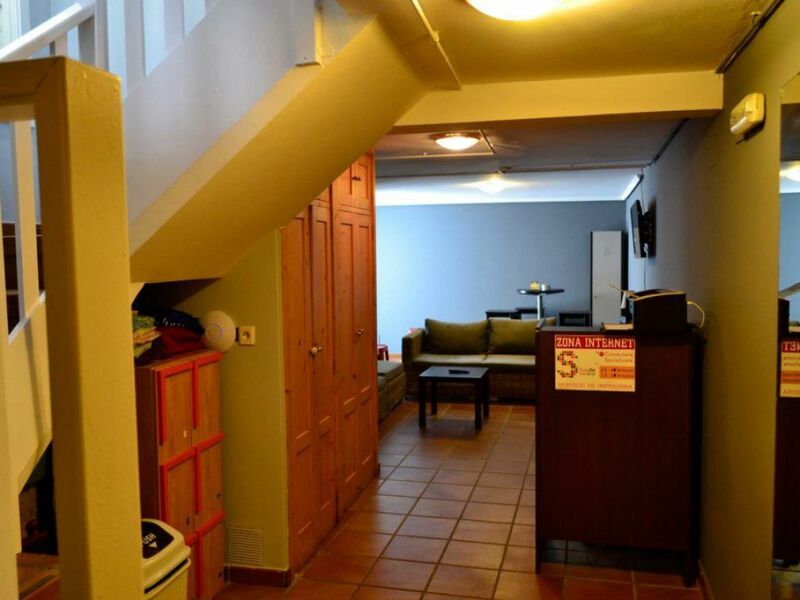 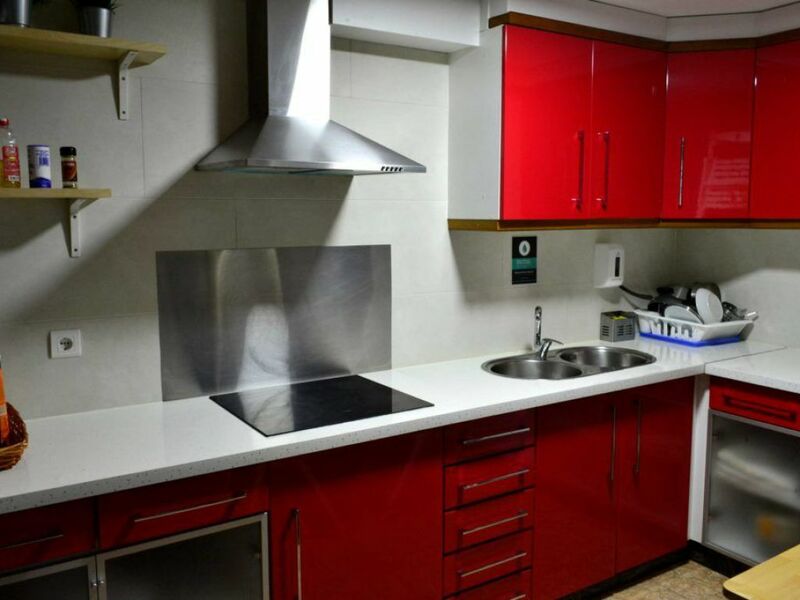 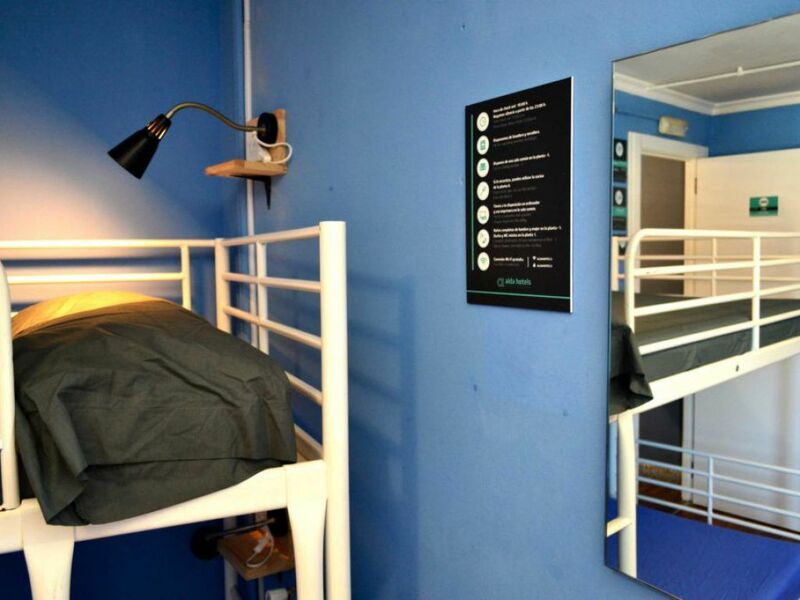 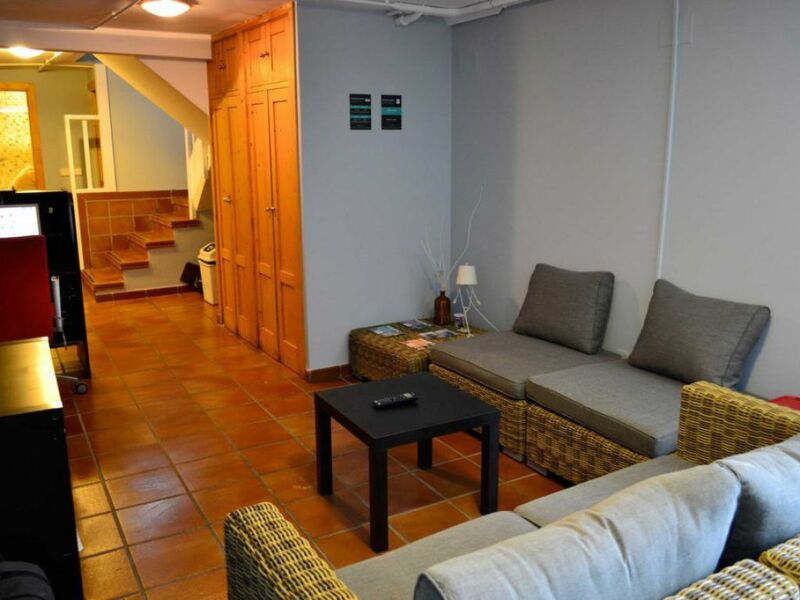 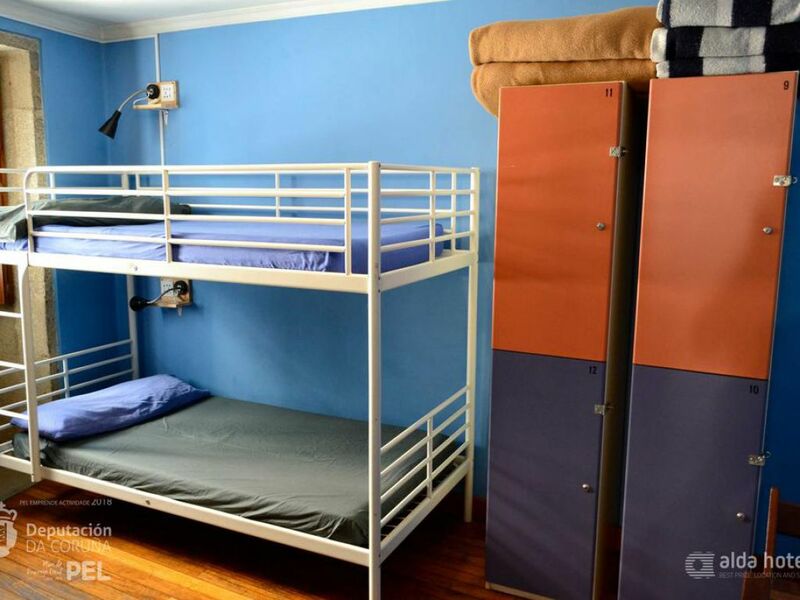 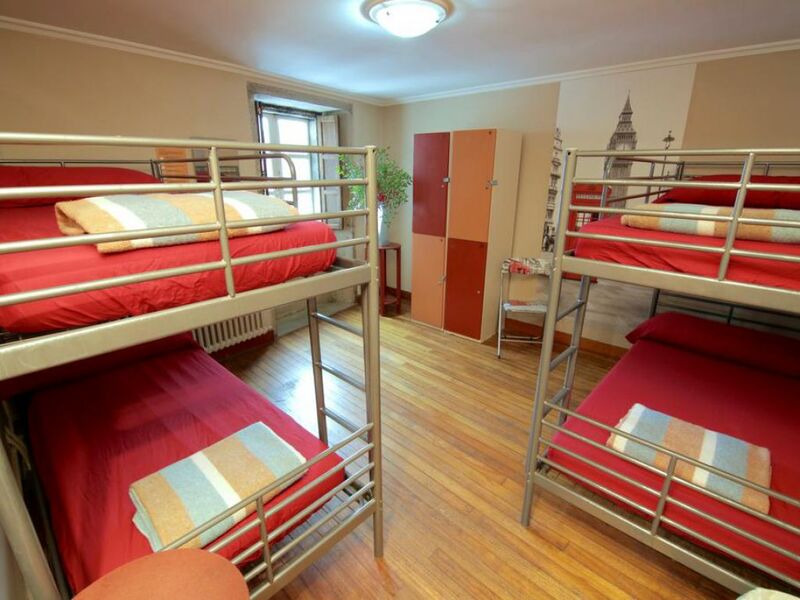 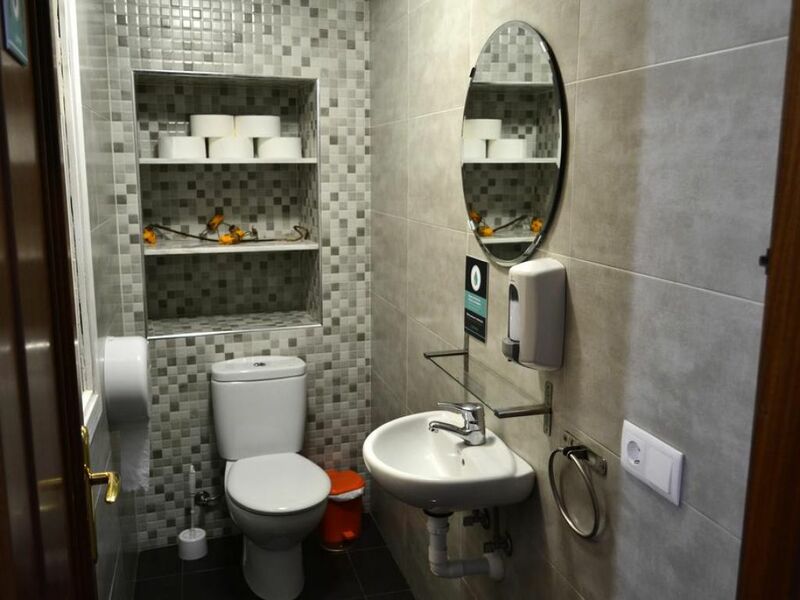 The youth hostal Fogar de Teodomiro was started by a group of friends to decided to offer a fun, economical and quality accommodaiton option to the backpackers who pass through Santiago. 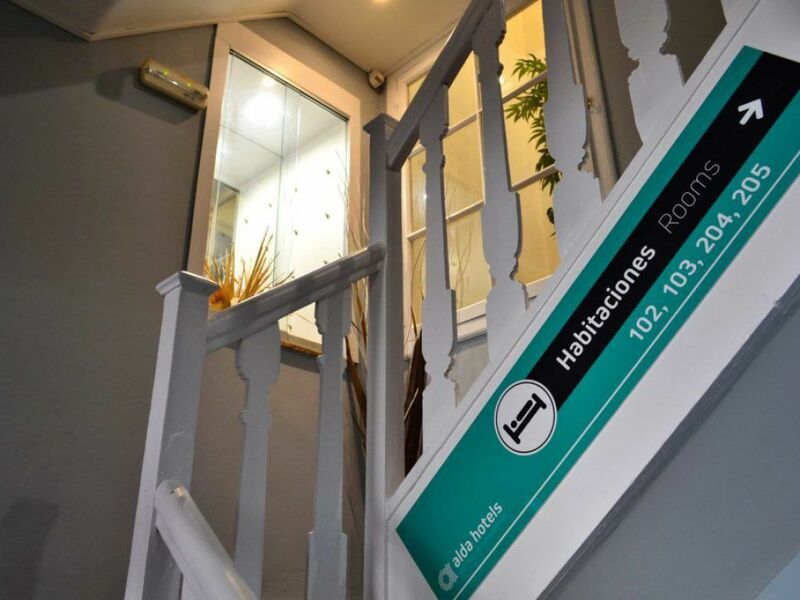 The hostal is centrally located in the old part of Santiago de Compostela, 5 minutes from the cathedral. 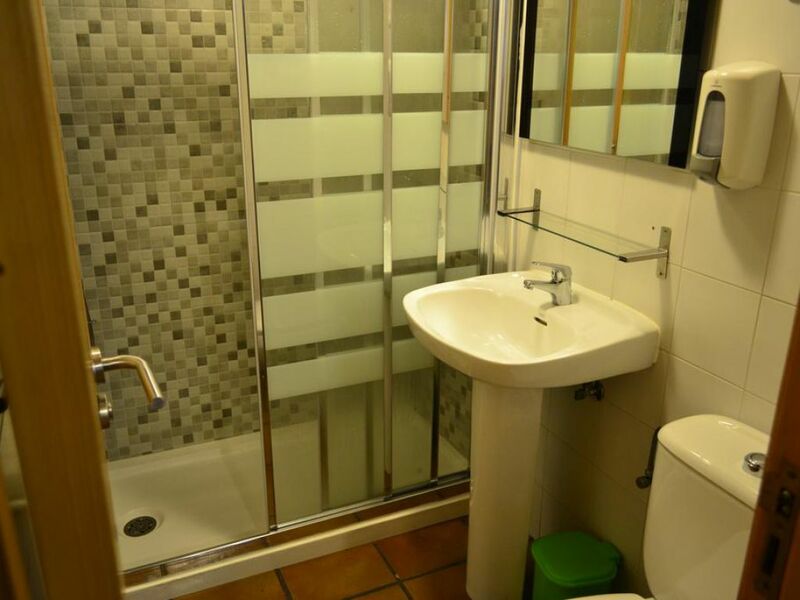 This is a peaceful and well located pestrianised area.